Forget the flowers and stuffed animals. With Valentine’s Day right around the corner (next week! 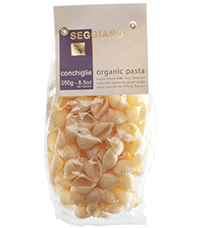 ), its time to start thinking about chocolate. 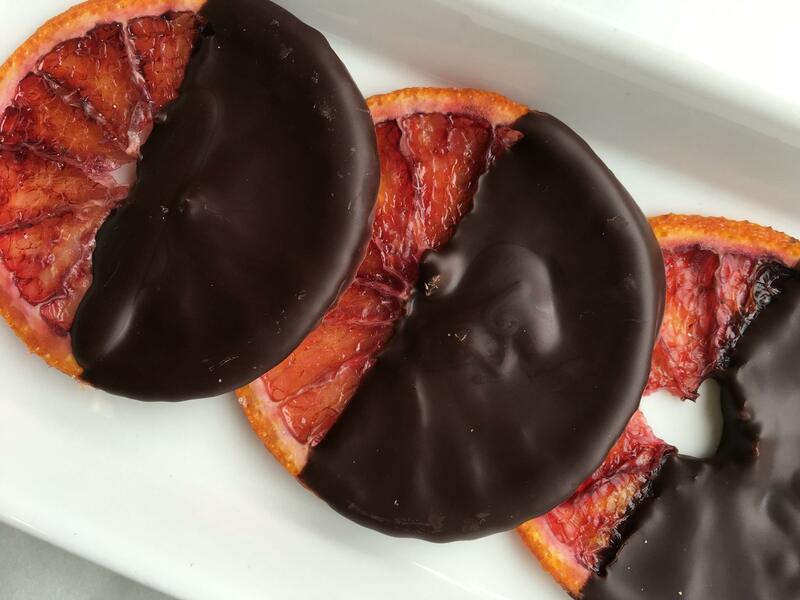 EHChocolatier of Somerville, Massachusetts (voted “Best Chocolate” by Boston Magazine in 2014 and 2015) typically offers chocolate covered Valencia orange slices but this year, blood oranges are on the menu. Known for their crimson, blood-colored flesh, blood oranges have a sweet, slightly more tangy flavor than other oranges, making them an ideal fruit to combine with dark chocolate. EHChocolatier dehydrates organic blood orange slices and dips them in Valrhona 70% Guanaja Chocolate (cocoa beans, sugar, cocoa butter, soya lecithin, and natural vanilla extract) to honor both the fruit and the French chocolate that enrobes it. Beautiful to look at but even better to enjoy, EHChocolatiers’ Blood Orange and Chocolate pieces (8 slices or 2 ounces) come in a clear square box that sells for $15.95 through the company website: www.ehchocolatier.com. A perfect gift to commemorate the holiday that celebrates love and passion. But, don’t be surprised if the lucky recipient decides not to share…they’re that good!